If you want to start a business, but aren't sure what kind of business to start, check out this list of the hottest startup ideas for entrepreneurs. Fitness clubs aren’t the only way to capitalize on the health and wellness trend. You could also start a business that incorporates smart home technology to help people achieve their fitness, health, and wellness goals. If you’re an inventor at heart, what about developing a fitness product such as exercise equipment or clothing? Restaurants are notorious for having a high failure rate, so it’s important to plan carefully and know what you’re doing. 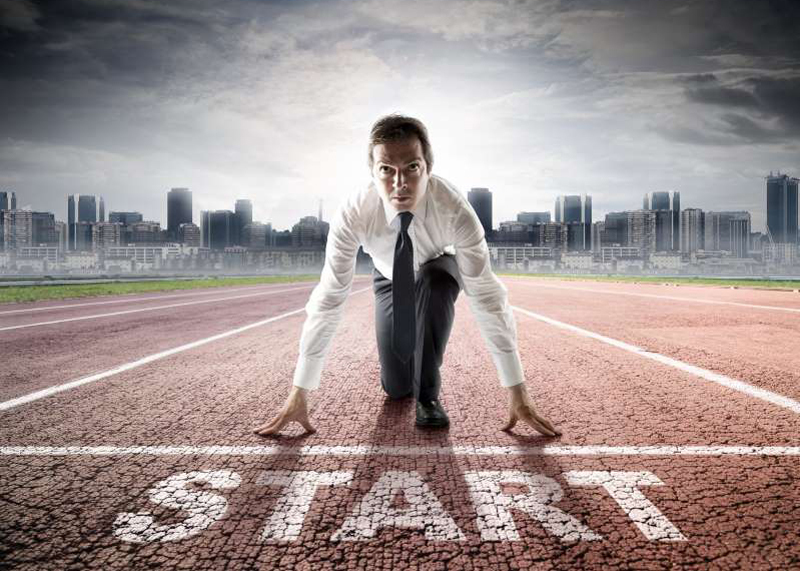 Finance Magazine: Are You Ready to Start a Business This Year?